Granite is the hardest stone out there and its qualities make it ideal for kitchens. 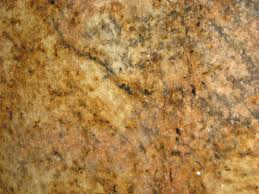 Granite can resist heat and bacteria. It’s nearly impossible to scratch and with proper sealing and cleaning, it will not stain under normal use. Because of its durability, granite can be put anywhere in your home or commercial building. Made of: Calcite, Dolomite Crystal and the Crystalline being the result of metamorphism of limestone by heat and pressure. 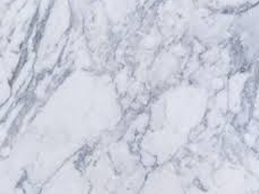 Pros: Marble is probably the most classical stone there is. For centuries, marble has been used as material for some of the most famous sculptures and buildings throughout the world. You can now use it in your home to add a touch of elegance. From floors to bathroom counters, it will look beautiful. Cons: Marble tends to be expensive. 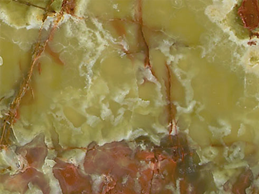 Due to the porous nature of the stone, it is very susceptible to stains. If it comes in contact with any kind of acid, a chemical reaction will occur in the form of a noticeable stain. Polished marble is easy to scratch which means that over time, your floor or countertop could be come marred. 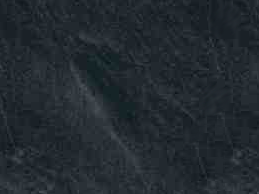 Slate is very versatile stone and has been used for many things over the years. Slate can be cut into very thin pieces because of its two lines of breakability: cleavage and grain. 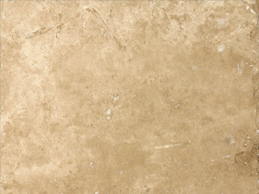 Travertine is the most popular type of natural stone used in residential applications. It can be used throughout your home in many different ways. 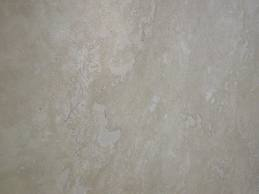 Travertine comes mainly in two finishes, honed & filled, and tumbled. The honed and filled finish will give your home a cleaner, sleeker look while the tumbled finish will give your home a more rustic feel. Onyx is a very translucent stone because it is mostly composed of quartz. Due to this quality of the stone, you are able to place a light underneath or behind the surface and see it light up before your eyes. You can use this stone and this technique anywhere in your home, such as walls, table tops, and bathroom vanities. Keep in mind this is a very porous stone so it cannot be used in high traffic areas or it will stain or scratch. Limestone is often used as a building stone because it is readily available and easy to work with. It is also a long standing stone and stands well to exposure.